World Water Day sounds pretty self-explanatory – a day all about water. While we know that over 70% of the earth’s surface is water, what many don’t realize is that only 2.5 percent of that water is drinkable. So, it only makes sense that there would be a day created to talk about the importance of safe, clean drinking water in the world. 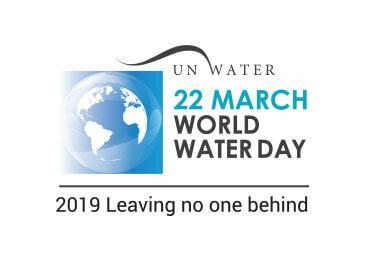 Past World Water Day themes include “Water and Sustainable Development” and “Why Wastewater.” Every theme connects water care and conservation to the campaign. However, it’s more than just that — it’s water awareness as a whole that moves us to a greater understanding of how important this cause really is. In a time when awareness around climate change has become muddled and highly politicized, being informed about the impacts that we’ll soon be facing and how we can better conserve safe, healthy drinking water is becoming all the more important. The 2019 initiative has a particular focus on minority populations that might be overlooked, including women, refugees, students, the elderly, LGBTQ+, the disabled, mothers, workers, babies, indigenous peoples, and those living in rural regions. So, let’s take a step back and look at what is happening on our planet, and why the only solution to providing access to clean water is by including water for all. Because water isn’t just a utility, it’s a human right. Over 2.1 billion people on our planet do not have access to safe drinking water. That’s almost 30% of the world’s population, and our population numbers only continue to grow. As the population grows, and the climate continues to change, the need to access to clean drinking water changes with it. Over 2.1 billion people on our planet do not have access to safe drinking water. That’s almost 30% of the world’s population, and our population numbers only continue to grow. But this isn’t just something that affects migrants and refugees. This affects those facing the impacts of increasing wealth disparity. Those with higher household incomes have the ability to access lower cost water resources, as opposed to those in poverty, who pay increasingly higher rates for WASH services at similar or lesser quality. “One in four primary schools have no drinking water service. The process water undergoes in the United States before coming through your tap is extensive – check it out! If 80 percent of the wastewater is going straight back into the environment without treatment, think about everything humans put into the water supply on a daily basis. From chlorine and chloramines to pharmaceuticals and pesticides, that could spell danger for those without access to clean drinking water. Do some research – the World Water Day Org. has a fact sheet that explains our planet’s current water situation. The more people know and understand about the global water crisis, the more we can do to make changes. The water on our planet is constantly moving — literally. Humans have a bigger impact on the water we drink and put back into the environment than we might realize. Things we do regularly like drive to work, use the restroom or take a shower, throw away trash, and fertilize a personal garden all influence nature. These actions are direct contributing factors to climate change and water pollution. Whether we choose to admit it or not, we’re not just hurting our planet, we’re hurting all life that relies on the same source to survive. Let’s face it: the pollution that humans emit into the environment is the direct cause of climate change. Climate change isn’t just a changing in your weather patterns, but a shift in the very climate that you live in. This leads to things like drought, floods, melting polar ice caps, erosion, mudslides, hurricanes, and more – it’s a domino effect where all of these are natural disasters that have major effects on the water supply, in more ways than one. Some of these disasters may not even be those that typically come to mind when water is the topic at hand. Forest degradation, for example, is a leading enabler of erosion. When a flood occurs in that same area, the land is free and clear for water to gather up contaminants and sediment and flow straight to our rivers and additional water supplies. All those contaminants and little yummy extras – errr not so yummy – eventually end up in the drinking water. 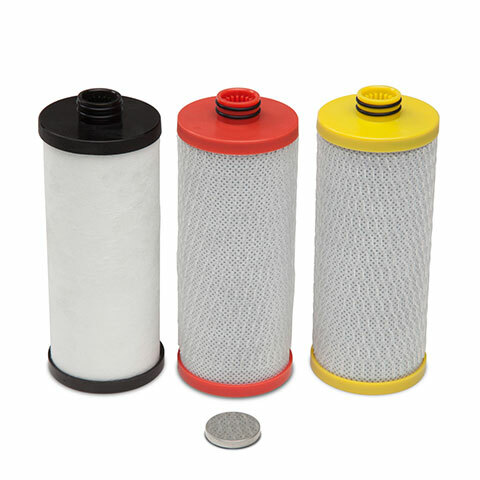 Water filtration is a huge step towards removing contaminants and creating healthy drinking water for you and your family. 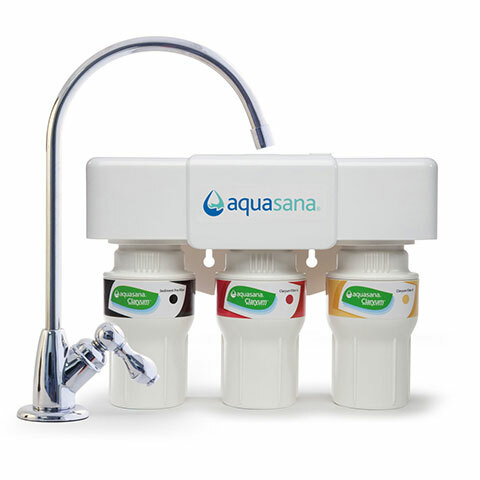 At Aquasana, we believe that water should be clean, and healthy – just the way nature intended it to be. Yes, everyday life has major consequences on our environment, especially our limited freshwater resources – but that doesn’t mean that there aren’t small steps that we can take to improve our lifestyle and our environment at the same time. Avoid contributing to the domino effect – make eco-friendly decisions. 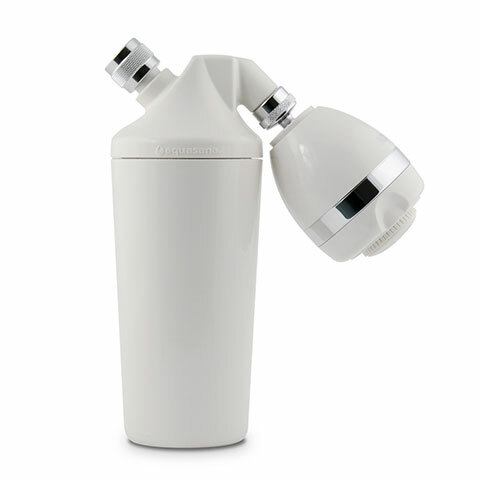 Aquasana water filtration systems are designed with the environment in mind. For example, for every one of our Clean Water Bottle filters used, you save 600 disposable plastic bottles from entering the environment. Not to mention, coconut-shell carbon filtration media, a manufacturing facility that runs off 100% renewable energy, and more. Start reducing your carbon footprint with us. Learn how you can make a difference.